If you entertain like my family, you often have a number of bottles of wine open…and those bottles are being consumed rather quickly. 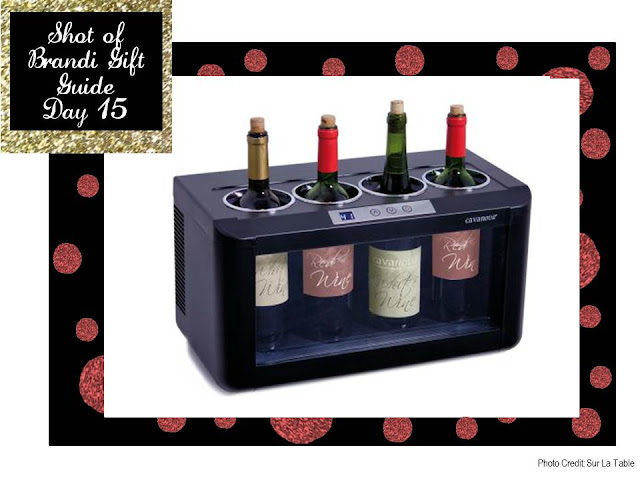 So it doesn't make sense to keep putting them into the fridge, SO this wine chiller from Sur La Table is perfect! Easy access to your vino while the bottles chill!